Hi there! 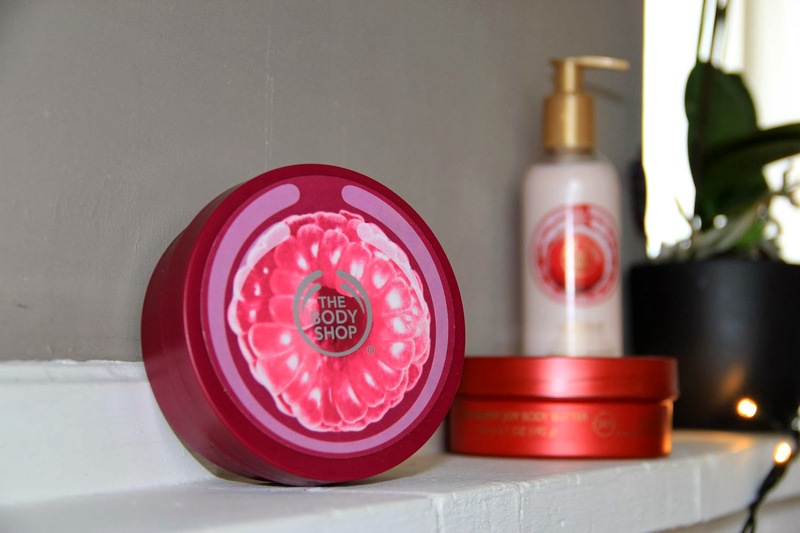 I just want to share my love for The Bodyshop Body butters with you. They are so creamy and moisturizing and one of the best things about it is that they smell like heaven. Although there are some of them that I don't like. I've gotten the olive oil one in my beauty box and I don't like to smell like an olive garden or a kitchen so I use it for my ankles and feet ha ha. 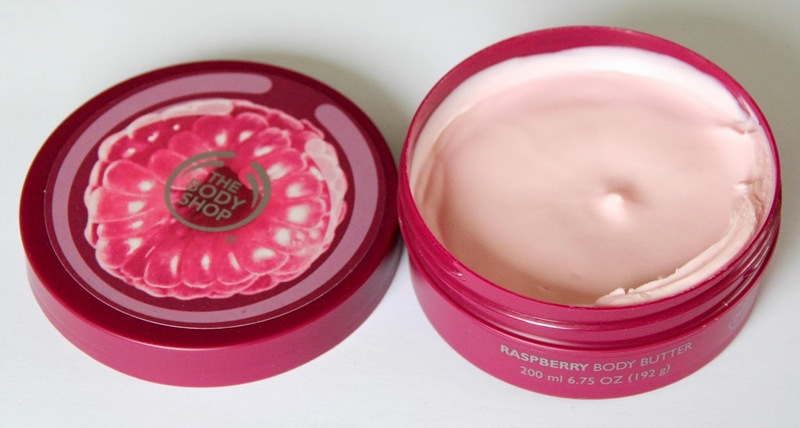 A few weeks back I bought the Cranberry Joy and the Raspberry body butter. They were on clearance and that's always nice. The Cranberry Joy smells just like cranberry's which is very nice to not smell like chemicals for one time and the Raspberry one smells like Raspberry yogurt drink. You can get hungry when you smell it. ha ha. 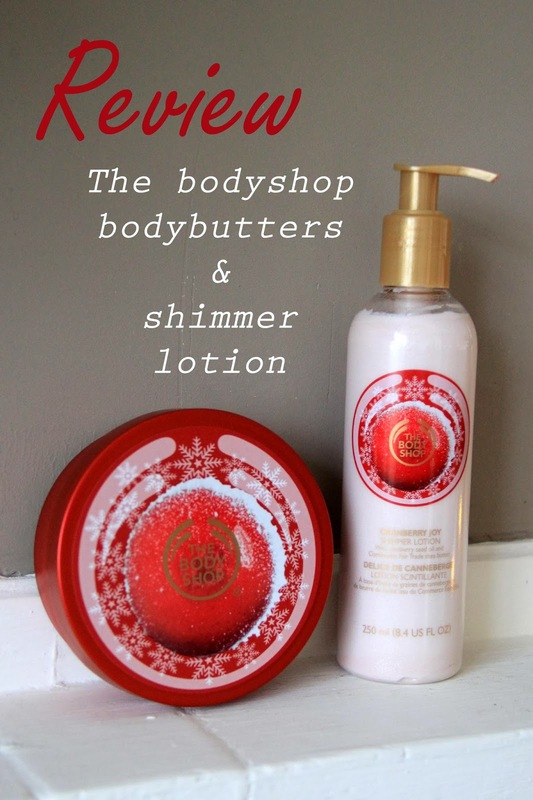 The shimmer lotion is one of my favorites this time of the year. 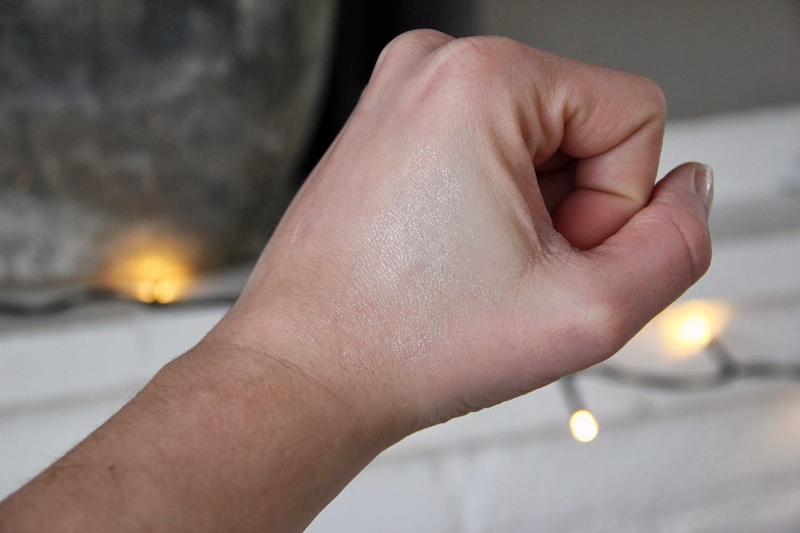 I use it when I have a top or a t-shirt on and rub it on to my arms for a nice sparkling effect. You don't have to take much of it because the glitter ratio is extremely high. Use sparely if you don't want to look like a discobal.